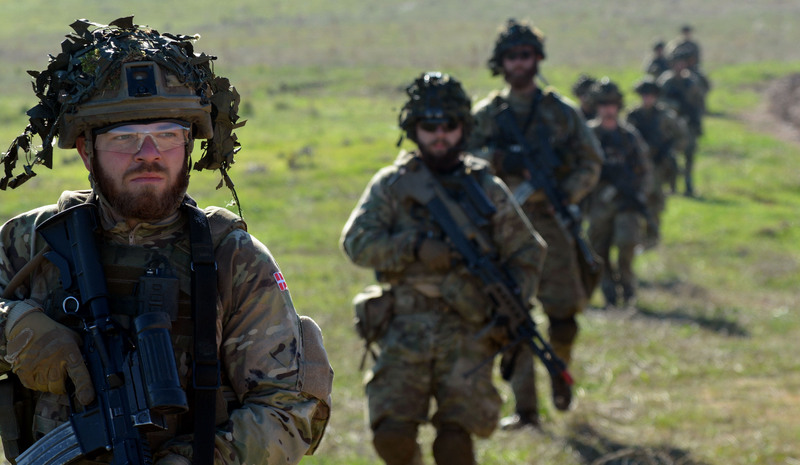 Training in how to combat pro-Kremlin disinformation is a “top priority” for the 200 Danish soldiers who will be deployed to Estonia as a part of NATO’s Enhanced Forward Presence. This was the message from Denmark’s defence minister, Claus Hjorth Frederiksen, in an interview last week with Denmark’s public broadcaster, DR (also reported by Reuters). “It is a whole new world. The Danish soldiers need to be extremely aware of that. Therefore I have arranged with the armed forces that the soldiers being sent out in January are informed and educated in how to protect themselves”, the defence minister said. He also underlined the difference between Soviet propaganda and the modern pro-Kremlin disinformation Danish soldiers expect to be facing during their deployment: “We used to see a kind of propaganda where the aim was to create a positive view of the Soviet Union or Russia’s actions. Now, it has been turned around so that the aim is to create distrust among ourselves”. 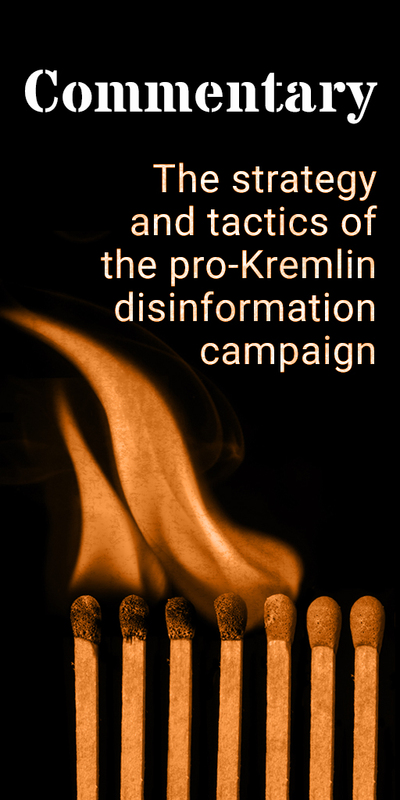 The decision to educate Danish military personnel about the threat from pro-Kremlin disinformation was positively received by Flemming Splidsboel Hansen, a leading Russia researcher at Denmark’s Institute for International Relations. “We cannot debunk every single disinformation story, so we need to focus on debunking those stories that may have consequences. Therefore, I think it is a good idea to have some form of preparedness. In that way, you have a plan at hand so you do not have to hold crisis meetings when the stories emerge,” the researcher told DR in an interview. 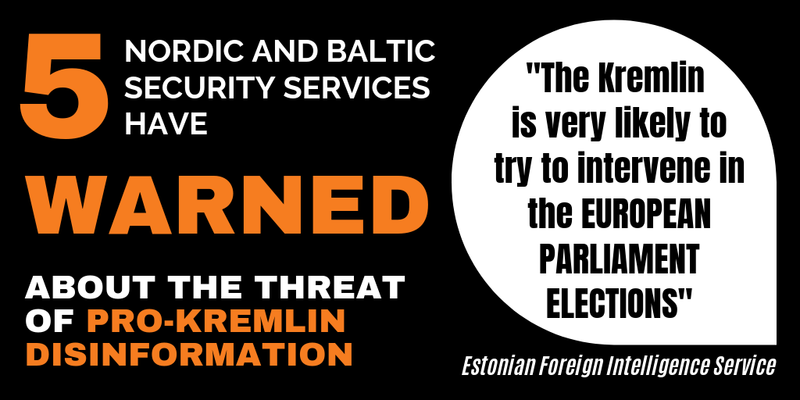 Awareness of pro-Kremlin disinformation is on the rise in Denmark – a country which has experienced being a target of nuclear threats. Recently, the public television channel DR highlighted examples of pro-Kremlin disinformation and attempts to influence public opinion in Denmark in a current affairs broadcast devoted to this topic. Also other Danish media have begun to examine the problem, as we reported in May.